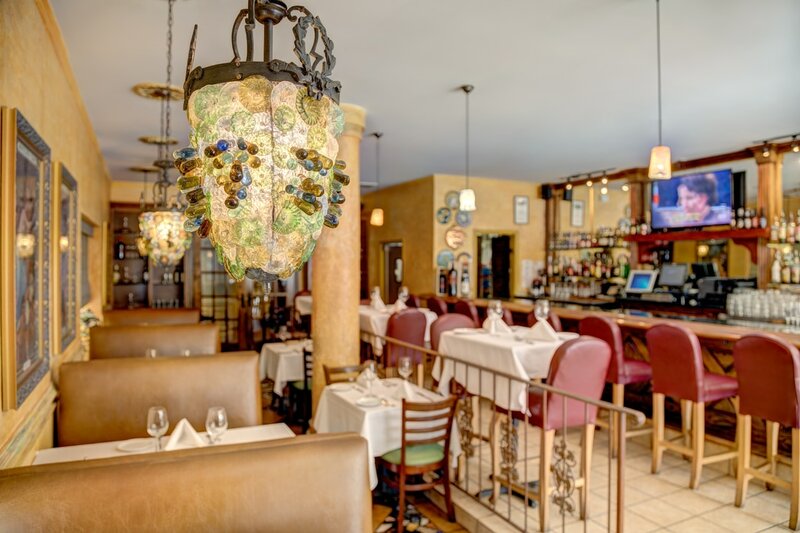 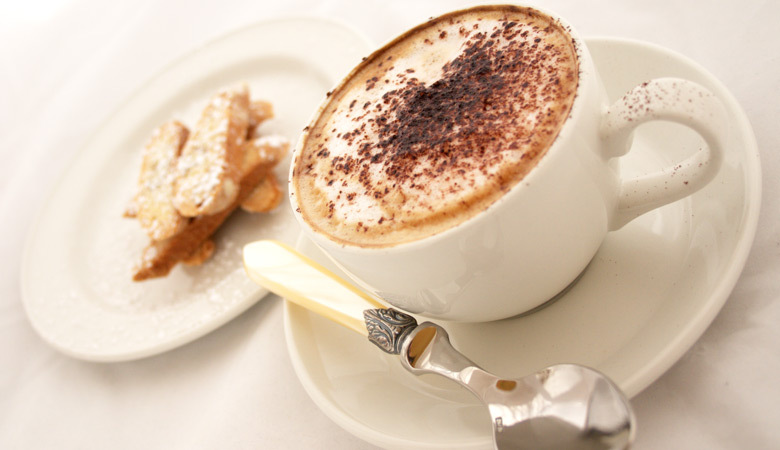 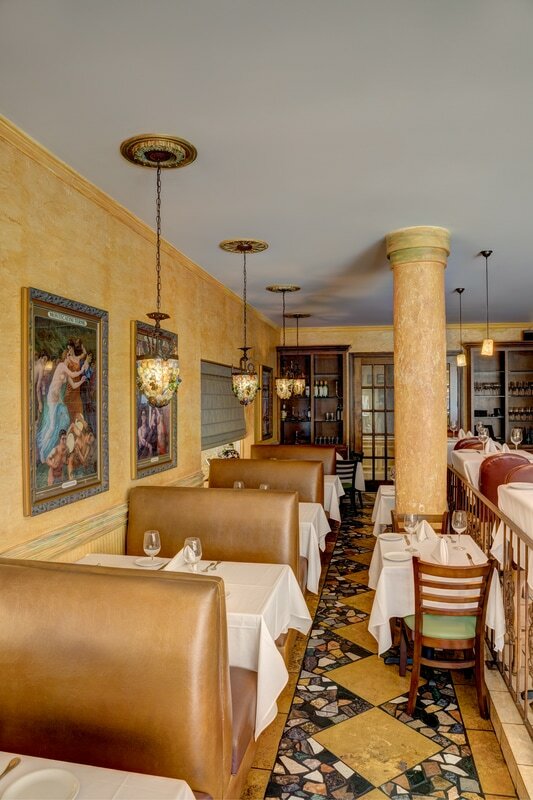 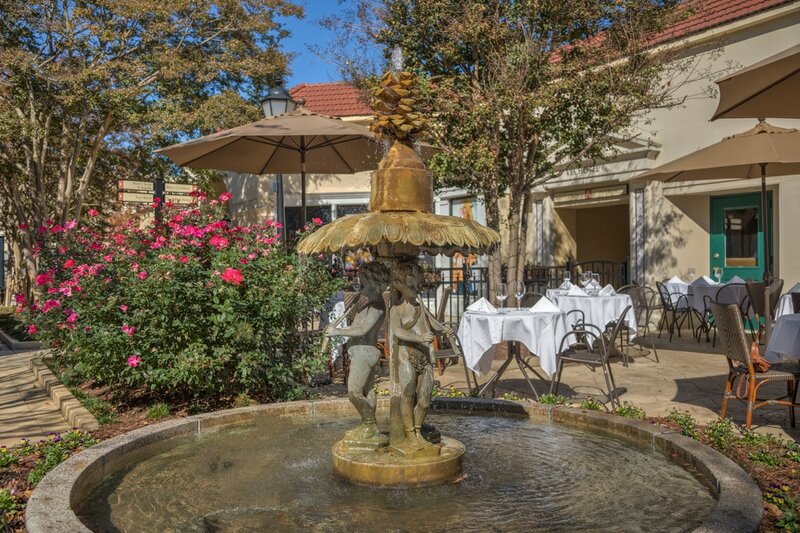 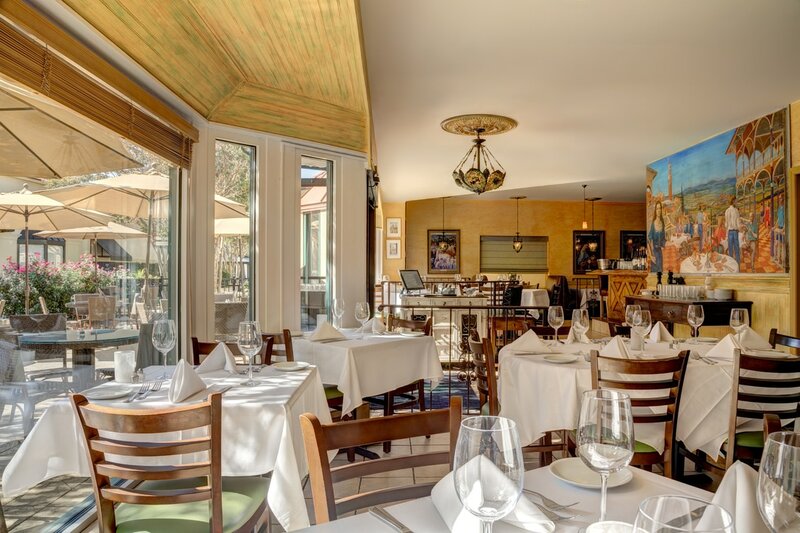 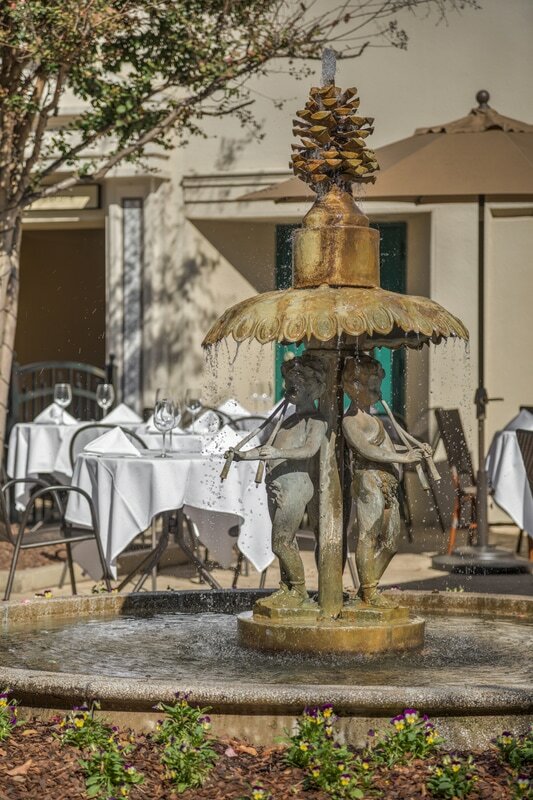 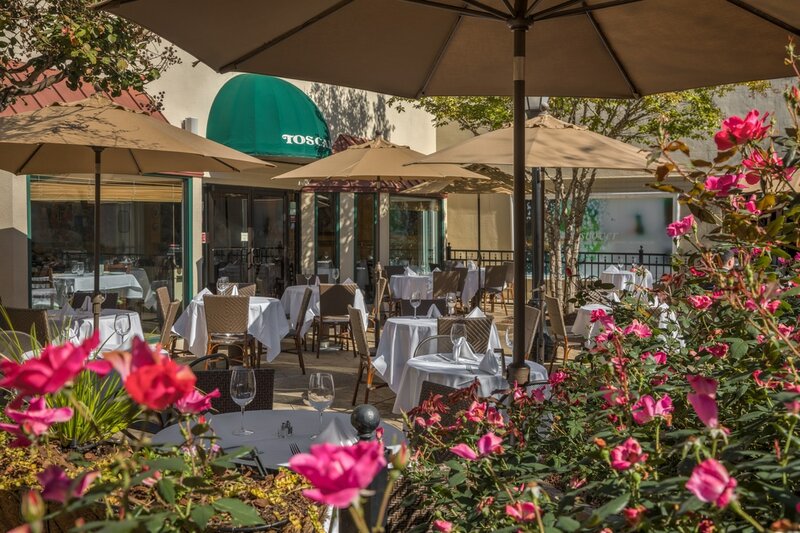 Toscana is a comfortable neighborhood restaurant located in the Specialty Shops in SouthPark. 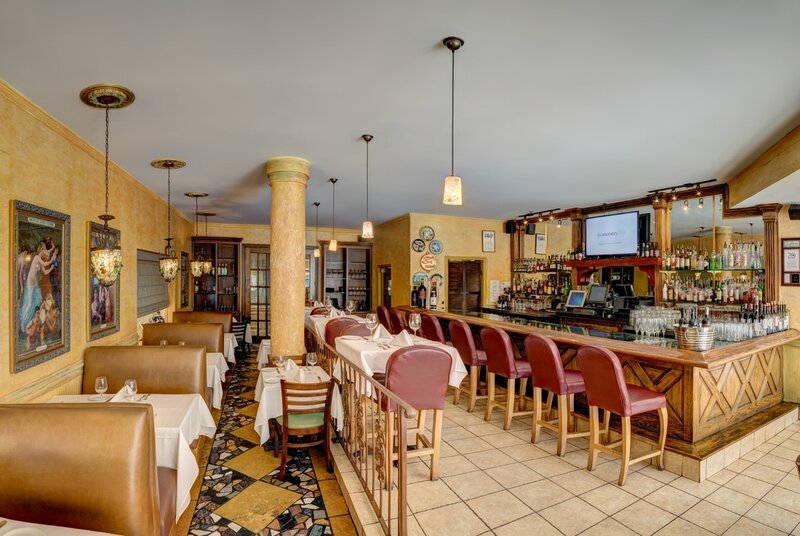 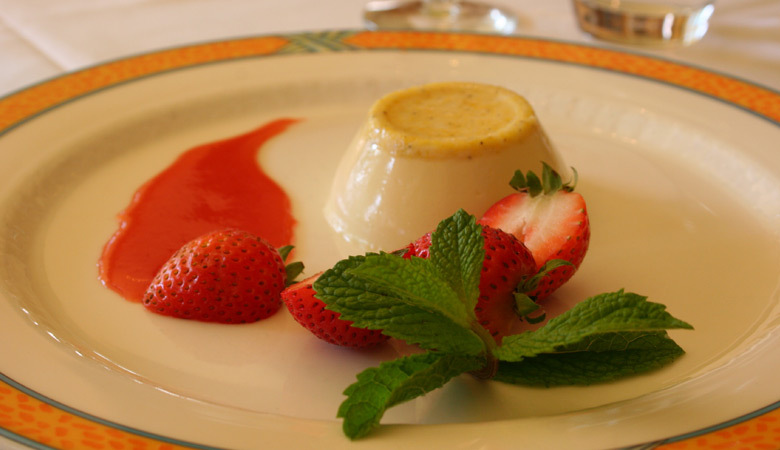 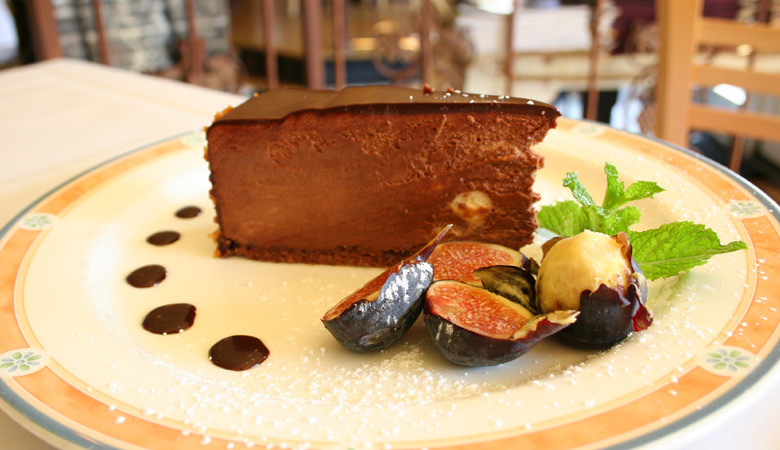 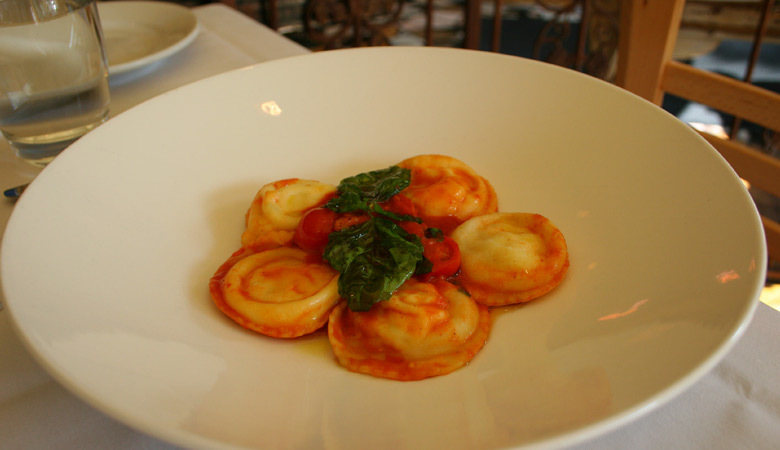 Our menu offers a broad range of seasonal, classic Italian cuisine. 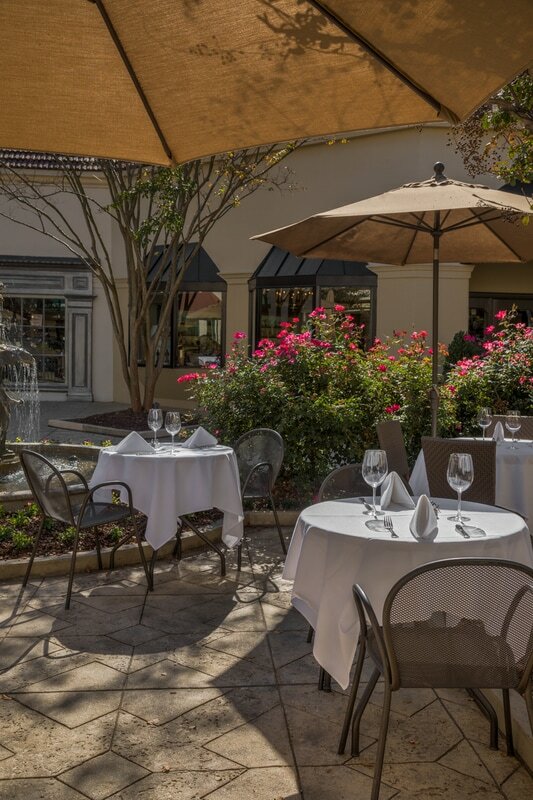 Enjoy specialty salads, hand-made pastas, fresh daily seafood and grilled specialty meats. 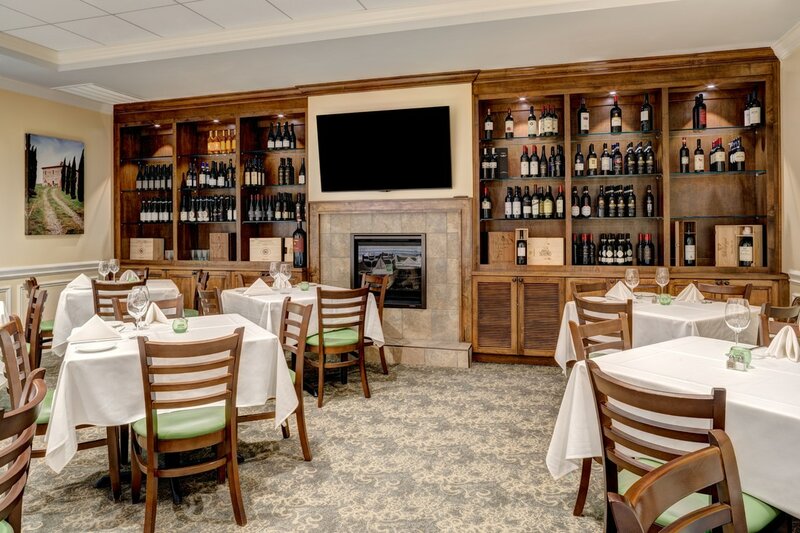 Toscana’s wine selection complements the depth and breadth of the menu with a focus on Italian selections, as well as European and American labels. 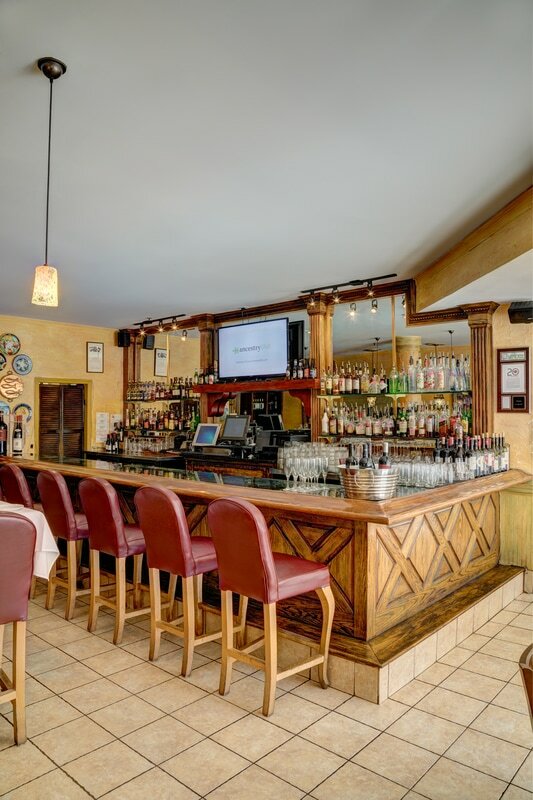 In addition, we offer seasonally changing and skillfully made cocktails and local craft beer. 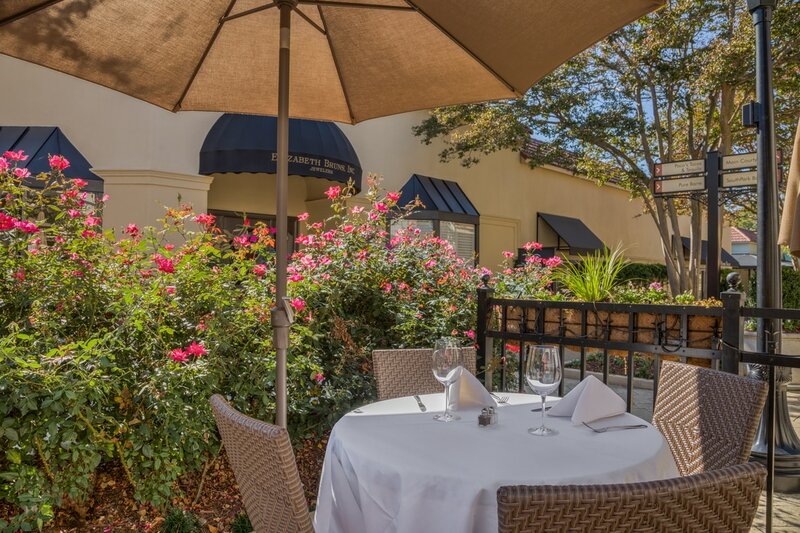 Dining is available inside or on our large patio. 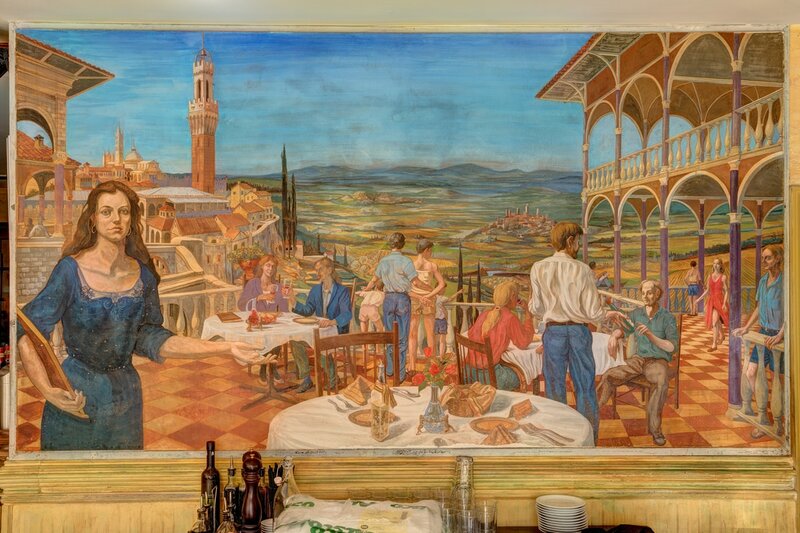 Regardless of where you dine, you’ll be delighted with our impeccable service, authentic Italian cuisine and tranquil European experience. 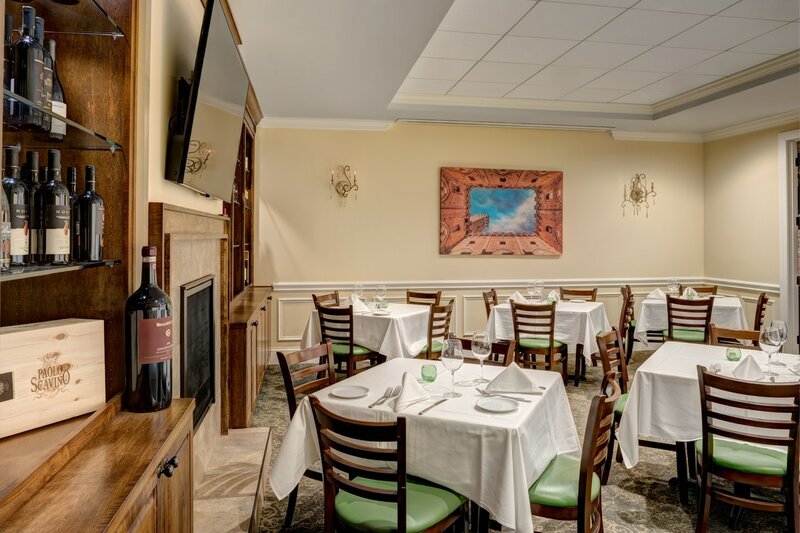 Creating a memorable experience is what we strive for, and we are happy to custom tailor all aspects of your occasion for you and your guests. 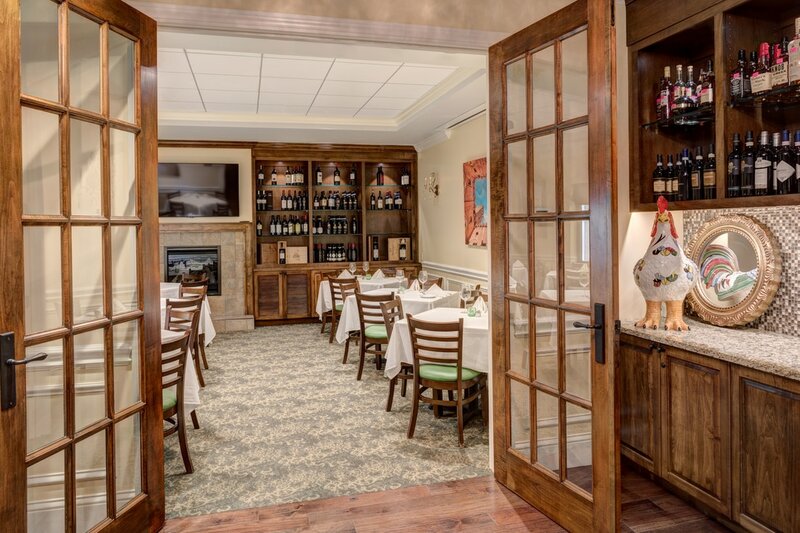 Toscana’s private dining facility, Il Palio, is ideal for hosting holiday parties, business functions, birthdays or wine events, to name a few. 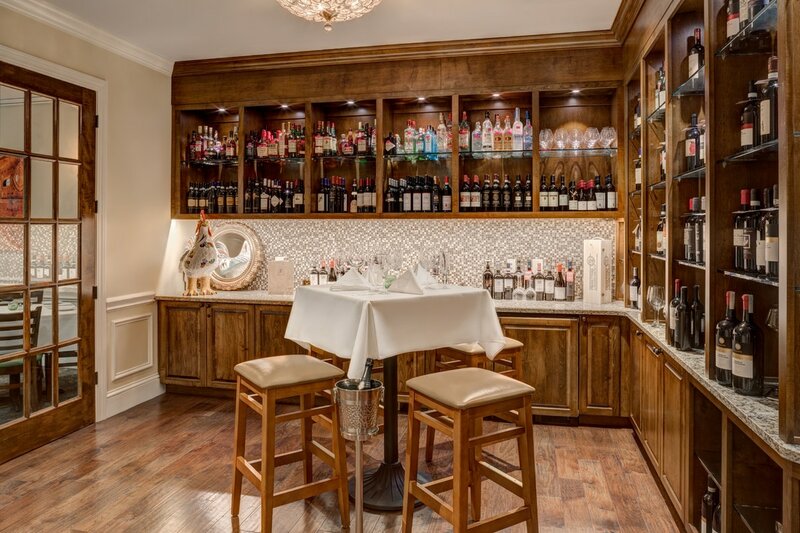 Our restaurant manager, beverage director and mixologist would be pleased to recommend just the right menus and accompaniments to enhance the experience of your event. 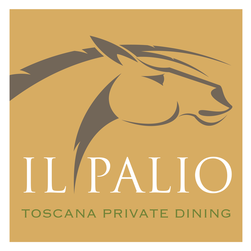 Secluded from the main dining area, Il Palio was custom-designed to delight guests with its own fireplace, 60” TV/Monitor digital audio/ visual system, bar area, restroom and entrance. 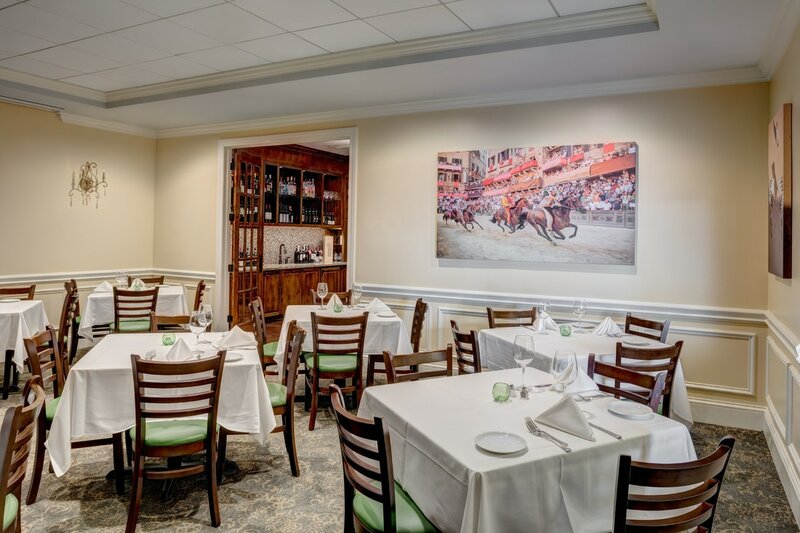 Decorated with rich Venetian plaster walls, walnut cabinets showcasing Italian wines and a collection of large colorful canvas images of the annual medieval Il Palio horse race in Siena-Tuscany, Italy, this facility is certain to create the most intimate and enjoyable environment for you and your guests. 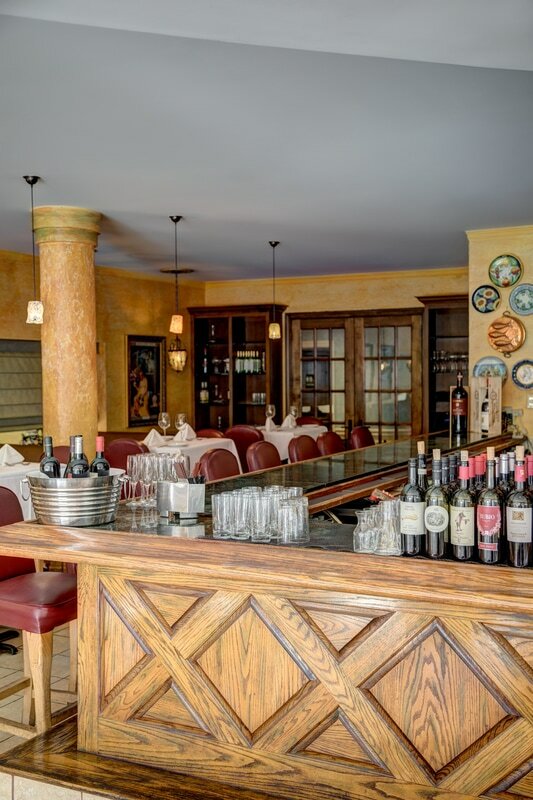 Toscana's private dining can accommodate 35 seated or 75 standing for a cocktail or pre-dinner event. 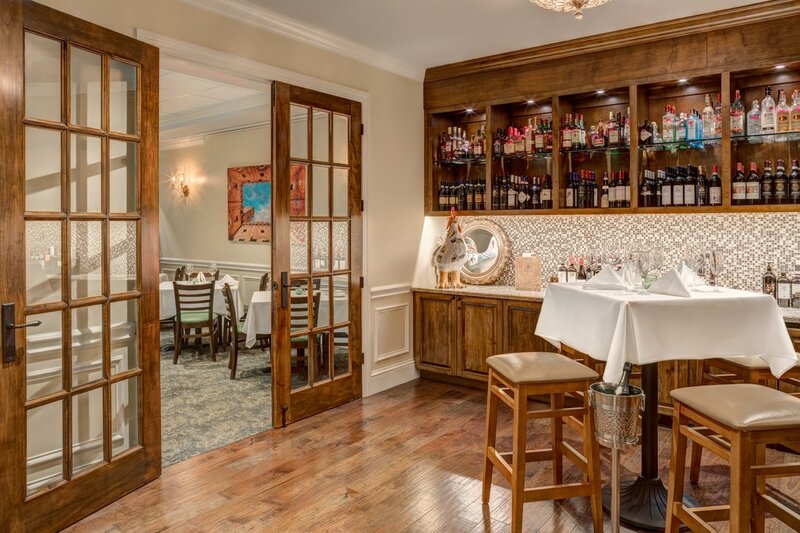 Additionally, this room can be used as a combination cocktail and dinner space for smaller groups. 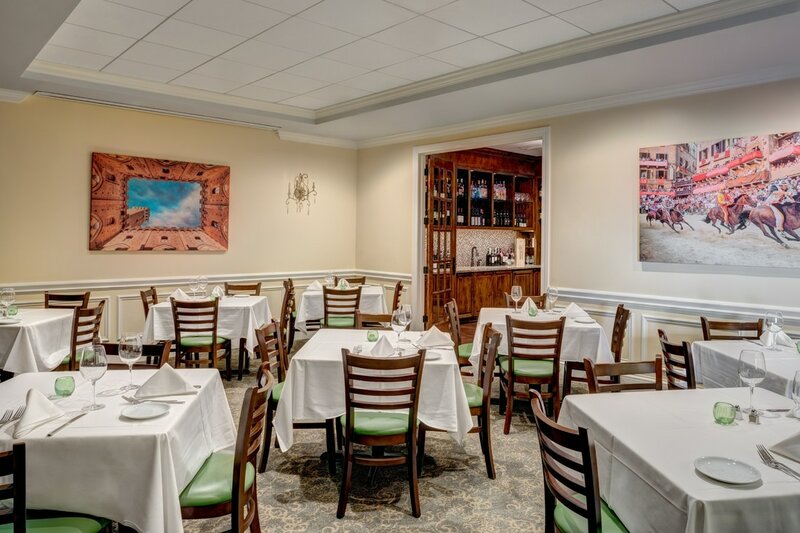 We also offer the option of a full buy-out of the entire restaurant and private dining area for parties up to 120 people or for special events.